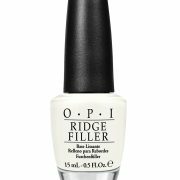 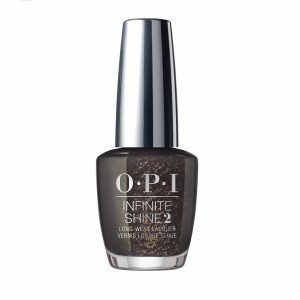 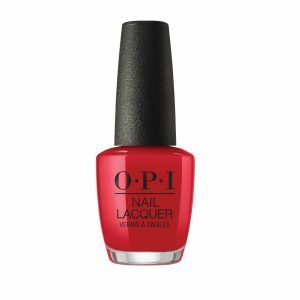 OPI Ridge Filler is a luxurious nail treatment which smoothes away ridges and uneven nail texture for a perfectly smooth nail surface. 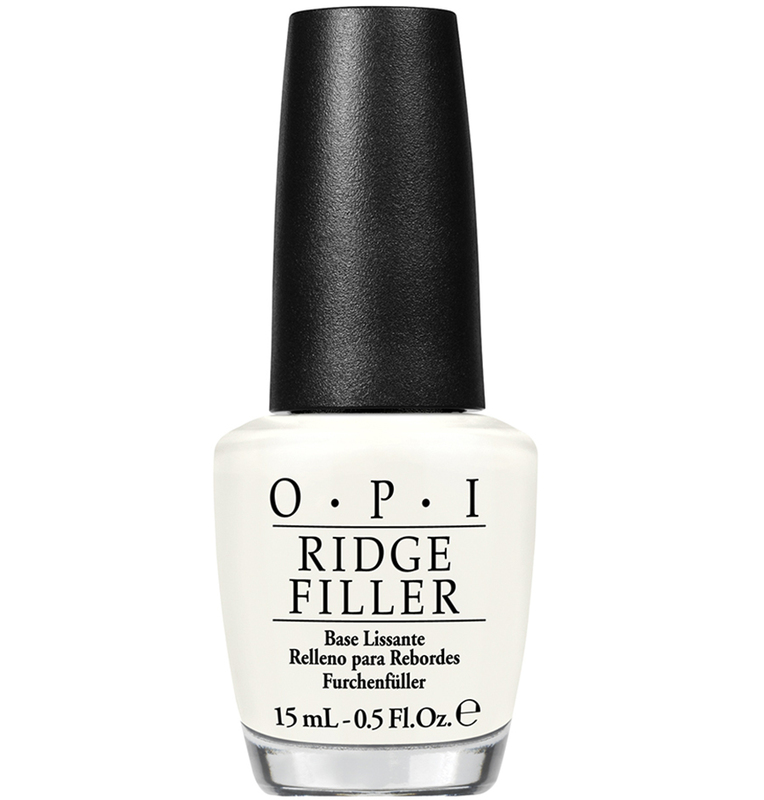 Creating the perfect foundation for flawless nail polish application, Ridge Filler is infused with Natural Silk which leaves nails silky smooth and ready for a perfect manicure. 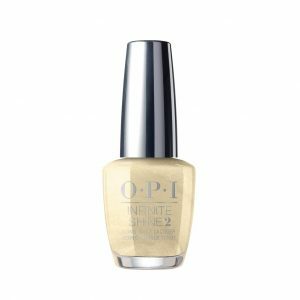 Ideal for nails prone to ridges, this high-performance nail treatment is the perfect base coat for an immaculate, manicured look. 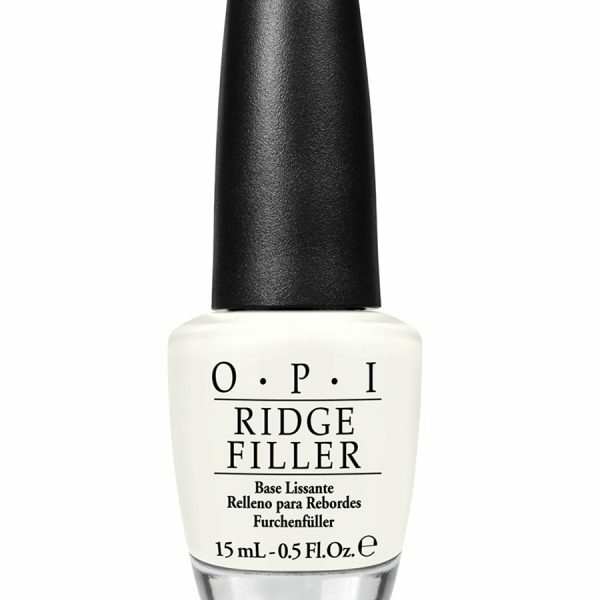 Apply prior to painting nails to create a perfect nail surface.